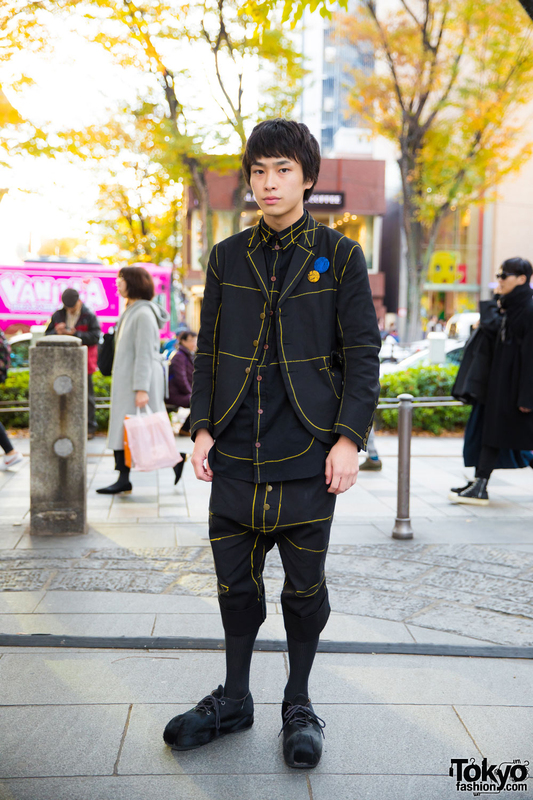 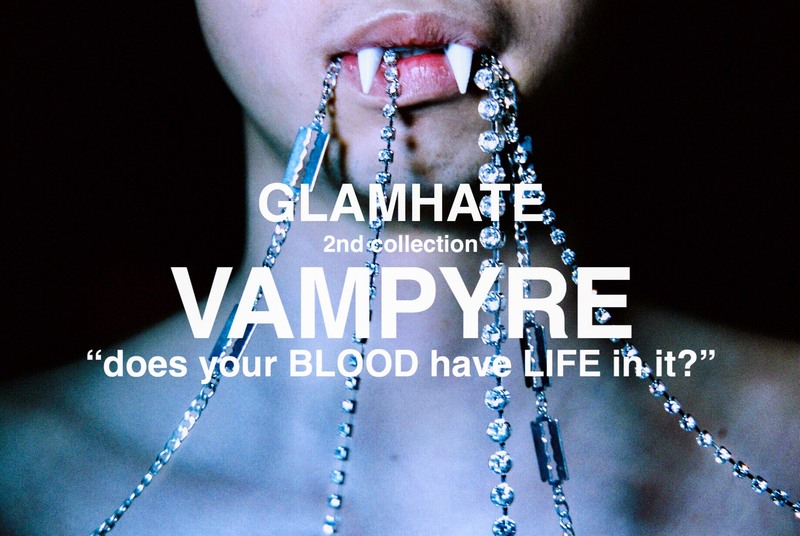 Japanese street style featuring the fashion of Christopher Nemeth and Hiro. 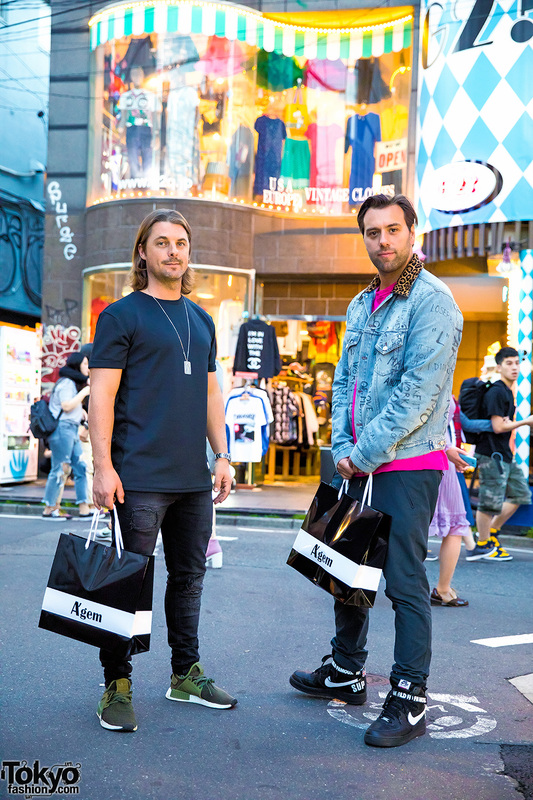 Swedish DJs Axwell and Ingrosso street snapped while in Tokyo’s famous Harajuku neighborhood. 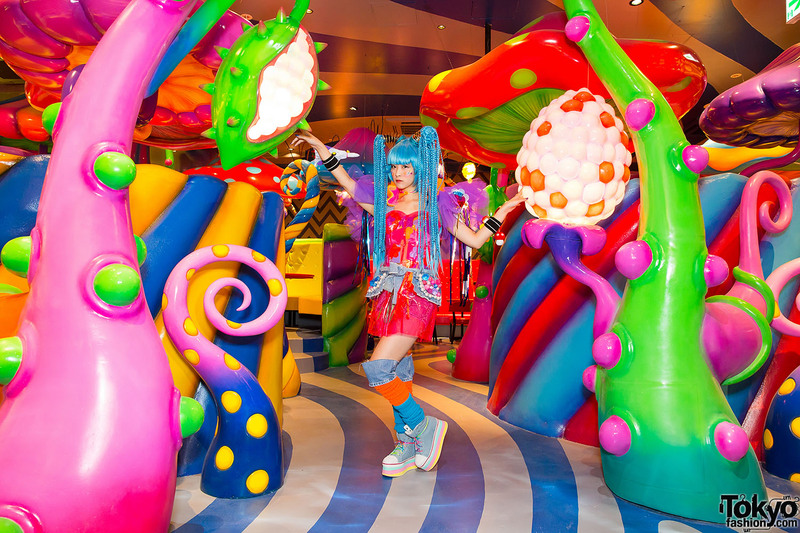 Pictures and video inside of the Kawaii Monster Cafe in Harajuku, Tokyo’s newest theme restaurant, designed by Sebastian Masuda and featuring the Harajuku monster girls. 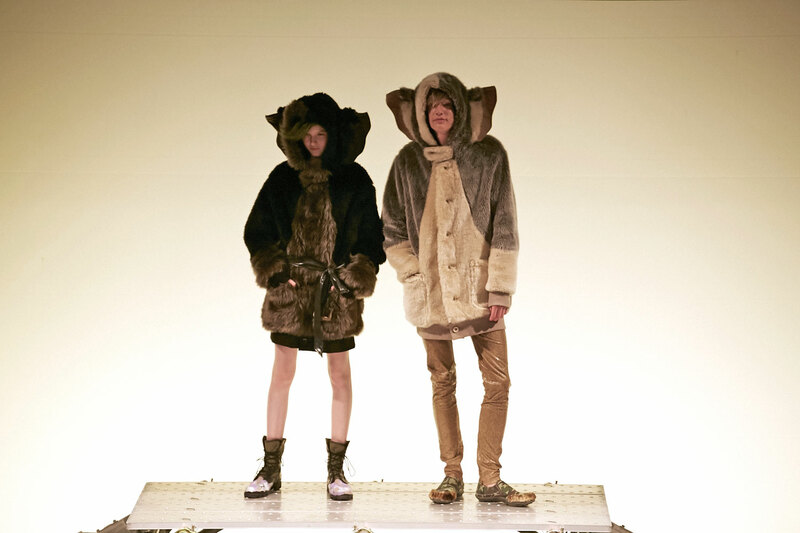 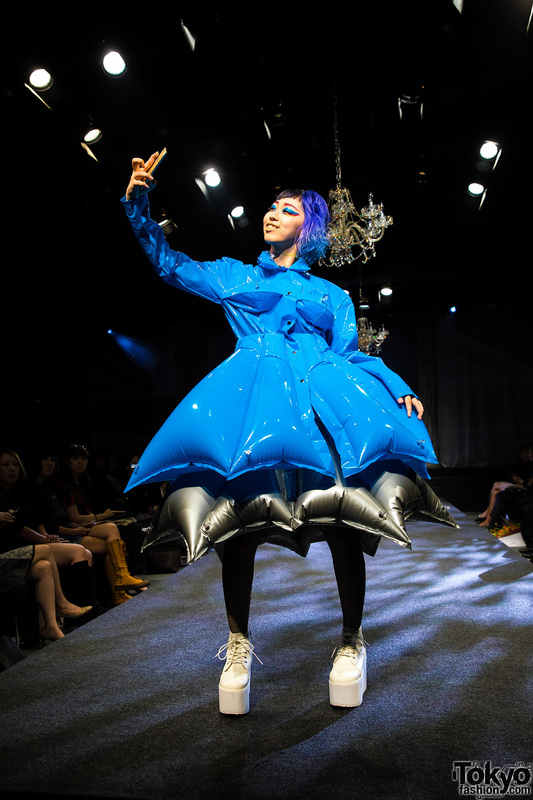 Pictures and video from legendary Harajuku fashion brand Milk’s first fashion show in six years – featuring a Milkboy x Gremlins collection and more. 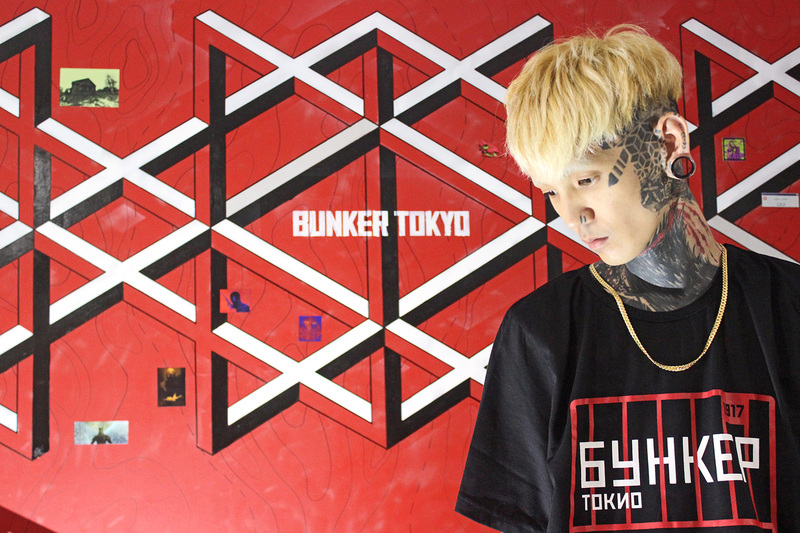 The “Virtual Busters” collection by Japanese fashion brand Buccal Cone – featuring concept images, models wearing pieces from the collection, and photos of the brand’s Harajuku exhibition.